At its core, the “Library” is directly connected to the tenets outlined in the above quote. It’s a place where people can have access to resources and services in an equitable way. Privacy, confidentiality, and intellectual freedom is upheld. Censorship is fought against. 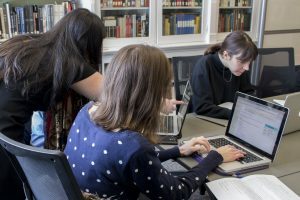 In many ways, libraries play a key role in empowering their communities in knowledge building and sharing, so it should come as no surprise that librarians here at McGill Library are mobilizing the campus community in order to make change. On February 20th, United Nations World Day for Social Justice, librarians Michael Groenendyk, Marcela Isuster, and Emily Kingsland in collaboration with the Office for Students with Disabilities invite you to help break down barriers to information in different ways. The full day event at the Humanities and Social Sciences Library gives participants the opportunity to learn more about a specific topic related to human rights (i.e. universal design, gender equity, LGBTQ+ issues, etc. ), research techniques, open data, and digital platforms (i.e. 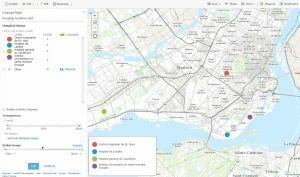 Scalar, Wikipedia, ArcGIS Online) while adding reliable information to the internet for all to access through crowdsourcing. 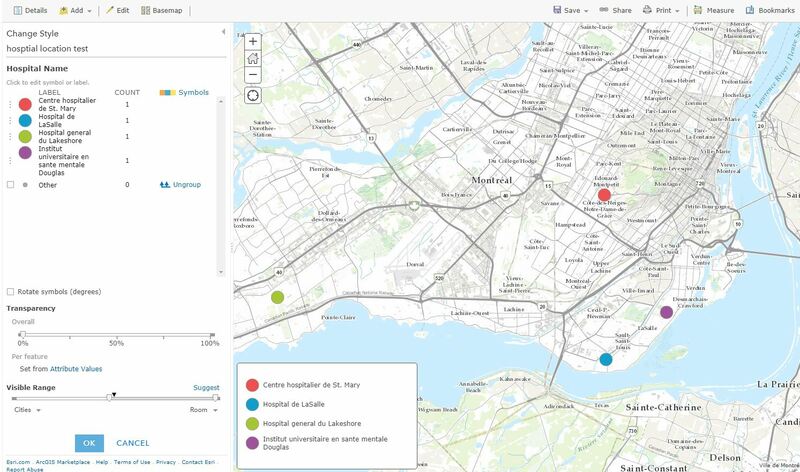 During the Quebec Healthcare Access Map-a-thon, participants will learn how public data sources can be used with mapping software (ArcGIS Online) to visualize issues related to health accessibility. Crowdsourcing Social Justice | Tuesday, February 20 | 10am to 5:30pm| Humanities & Social Sciences Library | Redpath Library Building, Main Floor | Research Commons, Rm A | The event is open to the McGill students, faculty, staff and alumni. For more information or to register for sessions, click here.